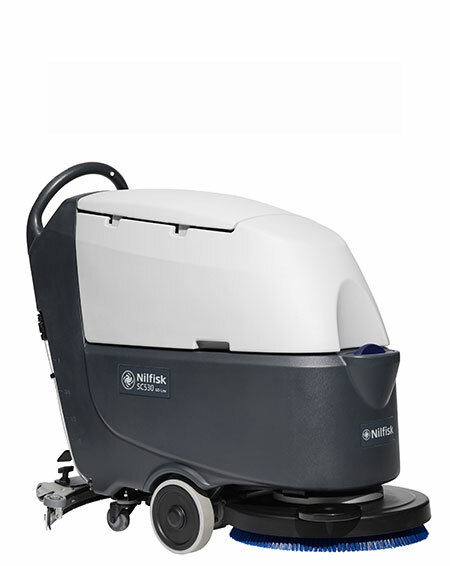 The SC530 is a simple, trustworthy and cost-effective scrubber dryer and the perfect choice for applications such as schools, hospitals, supermarkets and public buildings. The SC530 allows to cover big areas reducing time and increasing productivity thanks to its 61 liter tank capacity. SC530 comes in two versions: Non-traction and traction. The traction version grants easier maneuverability and allows effortless driving control for the operator.